Jamal is basically the brainchild of my husband, whose street name is Jamal. 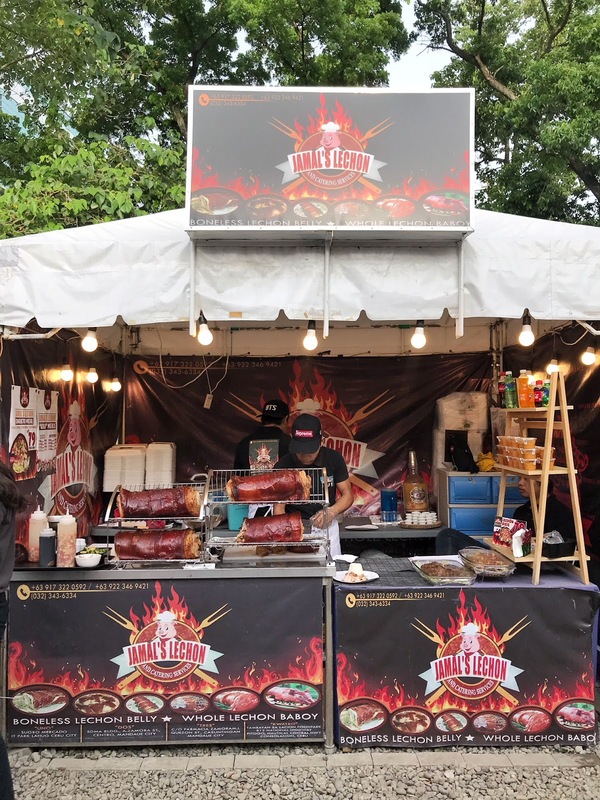 Our goal is stand out in the food market and be known for good lechon with a twist. We take pride in being innovative, as we are the first in Cebu to serve lechon stuffed with seafood. 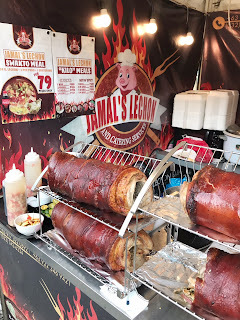 We actually have more products which are featured in our Facebook page, but only our bestselling lechon is displayed at Sugbo Mercado. 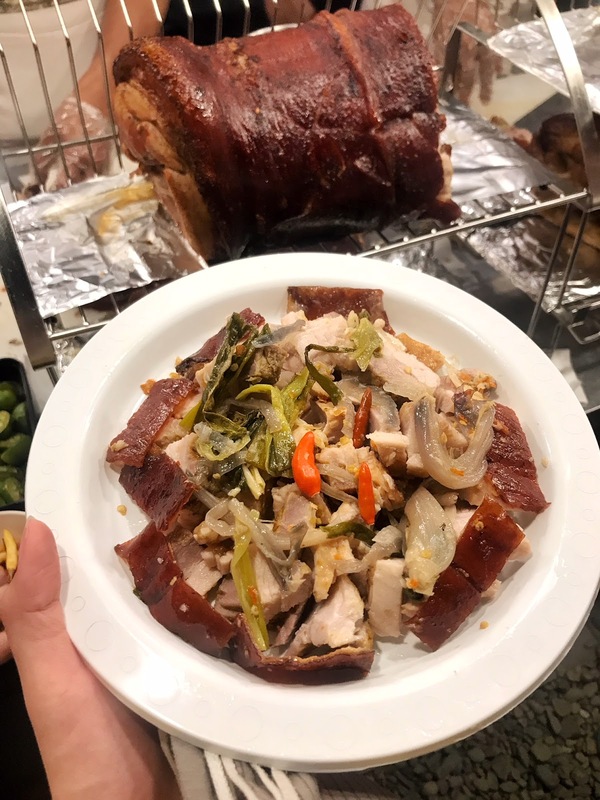 Our customers’ top choice is usually the spicy lechon belly. Because of our innovative way of business, we’ve actually been recognized by big names around Cebu; people who want to avail of our stuffed lechon. The Osmena’s and the Gullas’ have ordered from us, and we’re very glad that they’ve given interest to our product. We weren’t originally Jamal’s – we had a shared business with our partner called ReLechonShip. Eventually, we split up and created Jamal’s. 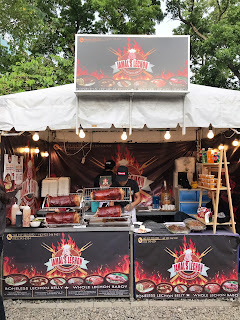 My husband came from a family of Lechoneros – both sides – so he’s always wanted to sell lechon. You could say it runs in the blood. Choosing Sugbo Mercado was such a good decision for us. It has such a wide market range, where people from all walks of life often go to. It’s the best marketing place a business like us could ask for, along with their social media and other advertising strategies lending us a helping hand. 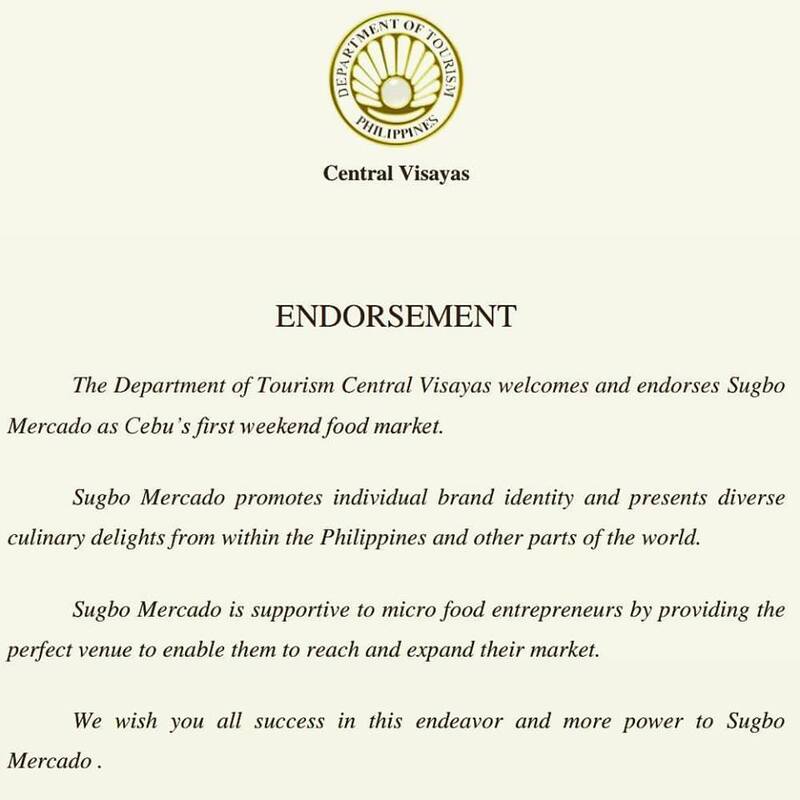 With Sugbo Mercado, we’ve become known to the people. As Jamal’s, we’ve only been here for 6 months, and we already have loyal customers. To be honest, business wasn’t all good from the start. We may have started Jamal’s in January, but we were also planning to close by the end of the month. Sales just wouldn’t boom as expected, and it was bad on marketing expense. But after a little renovation and application of marketing strategies with the staff, we immediately got back up. Since then, the sales have tripled and we’ve been earning more than enough. We want our lechon to spread nationwide. For now, we’re trying to reach the Manila market and have a branch there. 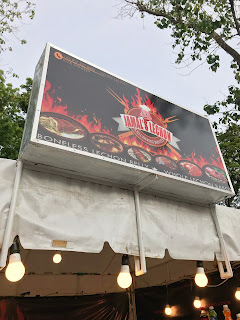 We’ve actually been meeting friends from different places; we travel just to meet them and let them order from us, and a train of orders would follow. We even reached Singapore a month ago. Reconnecting with our old colleagues and friends from the past and the present has helped improve our business that way. Hopefully soon enough, our lechon reaches past the appetites of our own circle and be loved all over the country. 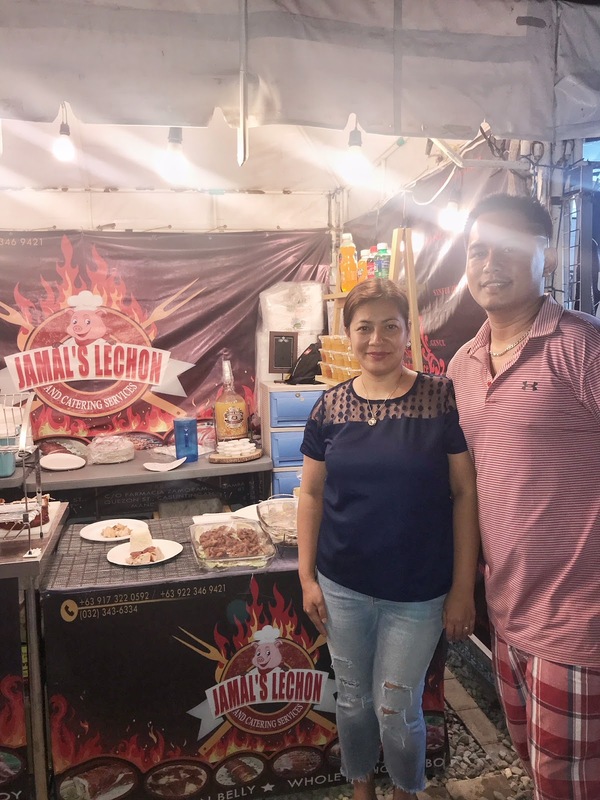 - Madel Basiga of Jamal's Lechon; Our Foodtrepreneur of The Week. Visit Jamal's Lechon at Sugbo Mercado, Garden Bloc of IT Park. We are open every Thursdays-Sundays 5pm-1am. See you there at #yourWEEKENDfoodmarket!